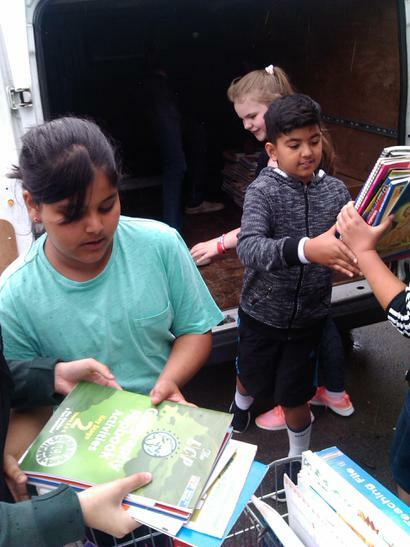 Old books being send over to new school in Pakistan! It is that time of year again when we start to clear out our classrooms and offices. 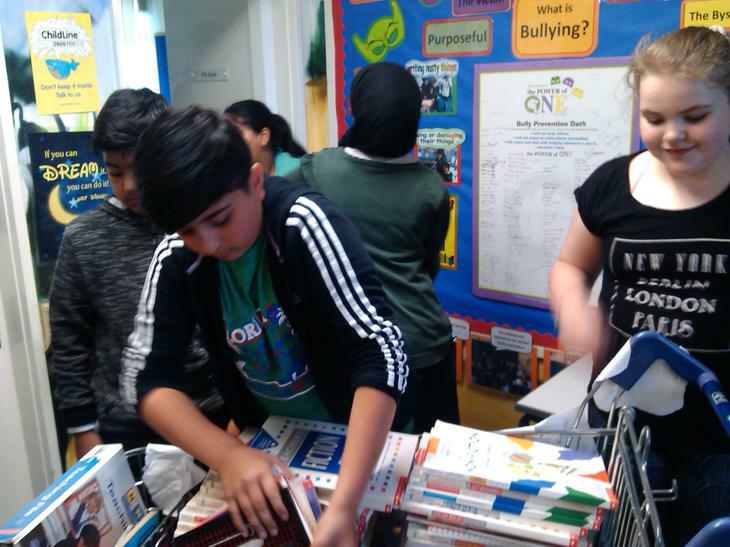 We have sorted out 100s of books that today we have donated to a new school in Pakistan. They are books we no longer use but still have a lot of life in them yet! The school in Kashmir has been set up by an organisation called KWT (khadimabad Welfare Trust). The school have very little resources, and will be opening their doors to children on the 15th July. 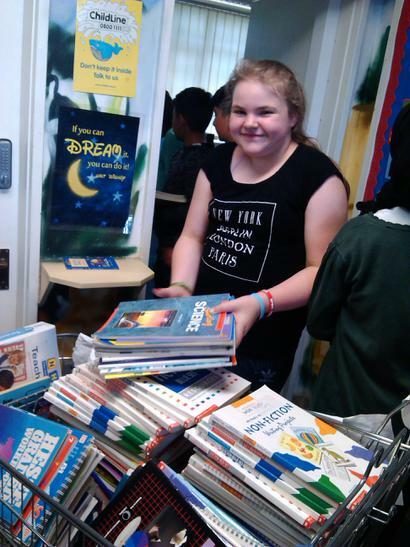 We have been able to supply them with lots of books to support the children's learning but also that of the teachers. 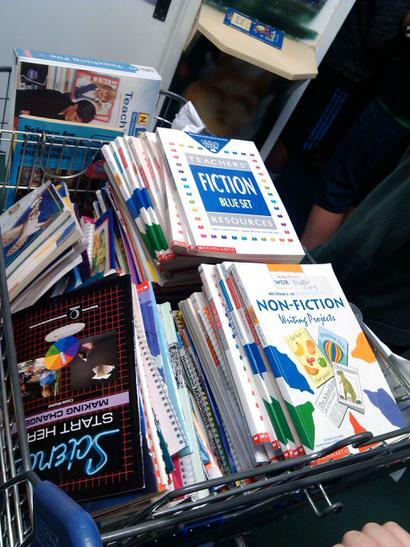 As well as books there was also a stack of educational posters that can be used around the school and in classrooms. We hope that they will come to good use and find themselves a good home. We hope to donate more to the school in the future so please watch this space.